Timber still offers our most versatile, sustainable and natural material for agricultural fencing projects. Properly preservative treated, the service life of fencing timbers can be significantly extended to provide high performance products that you can really trust. 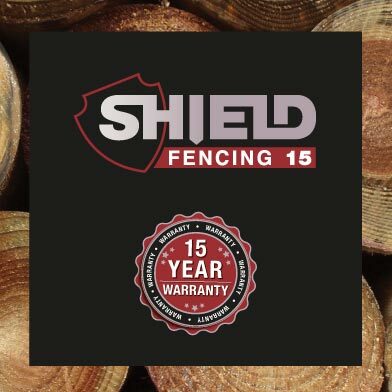 Mole Valley Farmers working with M & M to offer the new Shield Fencing range of pressure treated timbers that will provide complete assurance to build your fencing projects with a 15 year performance warranty, including consequential losses*. This brochure details our own brand of electric fencing products together with handy tips and advice to help you. We stock everything from wire to batteries and gate components to warning signs, all designed to a quality standard and available to you at the best possible price. We hope that you find the information of interest and look forward to seeing you in the branch soon or online.